I used some digital papers that I designed to cover all of the pieces. I covered all the insides of the base with paper. Then glued it together, and then applied paper to the outside. Trim excess paper with an exacto knife. I glued Chloe Lace to just the top edges (please refer to photo below). I used embossing medium and tinsel gold to emboss all the corners and the and edges of the base. I also embossed the words and base part of the label. I covered one side of each of the tags with one of my digital papers as you can see below. Then I trimmed the edges with an exacto knife. Then I applied paper to the other side, trimmed them and then inked the edges with Frayed Burlap. I applied paper to my label top in the same manner, and then the base was embossed. On the back of the label base I added some Candi Fix it Foam Tabs. Here is a look at the tags finished below. I added Juliet and Cotton Candy Baker's twine as well as a button with a cotton candy bow to my number pieces. Martha's yard, Fauna, and Cheeky Pink Glitters were used on the edges of all of my pieces. Here is a look at it from the side. I used the Corners which I embossed on both sides of my Calendar base. The Bow it All tool was used with Pink Salmon Seam Binding to create the double bow on the front. I have not decided yet on the words that I will be using on the front, so I left it blank for now. Thank you for visiting Really Reasonable Ribbon today!! 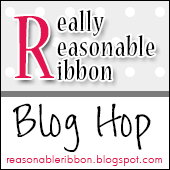 February Really Reasonable Ribbon Blog Hop!! "Purple and Green" Mix Assortment!! I used the Shimmer Satin Kiwi, Grape Plaid, Sandra White Crochet Lace, Apple Green Baker's Twine and Celery Plaid on my Card and Tag. Tombow Foam Tabs were used to elevate my Images on the front so that I could slide the tag in at the top. Here is a look at the tag. I used one of my tag bases and Irish Bingo Cards for my tag and embellished them with Gecko Galz images. Here is a look at the two pieces together. I used a couple different St. Patrick's Day Collage Sheet images from my Etsy shop. I used my Bow it all tool to create the bows on the front of my card and tag. I have used Gina's Reliquary Tower Top, Stackable Labels Shape Set, Dangles, and Scribble Frame Bird Piece. I used my Tiny Hearts in Pink Digital Paper to cover the back piece of the Reliquary frame. I used one of my Valentine Cherubs as my focal. I used White Gesso on all the other chipboard pieces. I glued the top piece of the Reliquary to the bottom piece. I painted this turquoise, golden yellow and green (please refer to photo). After I painted this piece I stamped it with Forget-Me-Not Archival Ink. The bird piece was painted brown, blue and pink. I did add some Pink Mulberry flowers and green dot glitter leaves. The Dangle was painted green, golden yellow, and pink. I used a number stamp and Carnation Red Archival Ink. Coordinated glitters were added to the piece. The Stackable label: the base was painted green, top gesso with blue accents. Of course I doodled on the whole piece with a black pen. I just added a couple magnets to the back, so it can hang on our back door. I hope you find some time to break out your chipboard pieces and get creative!! Today I would like to share with you a few Valentine's Day Tags that I created using some fabulous Ribbons and Trims from Really Reasonable Ribbon! On this tag I used Red Seam Binding, Red Leaves, Red Baker's Twine, Red and White dots Organza, Brenda Crochet lace, Deep Ivory Mulberry Roses, and Pink Baker's Twine. I used my Bow it All tool to create a double bows for my tag. I used the Old Willow Organza was used as my tie at the top of all three tags. On this tag I used the BindingPeacok Seam, Aqua Baker's Twine, Red Leaves, Brenda Crochet lace, Deep Ivory Mulberry Roses. Burgundy Swirls Organza, Pink leaves, Peppermint Baker's Twine and Deep Ivory Mulberry Roses, Brenda Crochet lace. Tombow Foam Tabs were used to elevate my Valentine's Day Tickets. I also used my Valentine's Day Tags, Tiny Hearts Digital Paper Pack, Medium Conversation Hearts, Tiny Conversation Hearts and Valentine's Day Tickets. (Red for the base, Aqua then a band of the cream with red hearts). Cotton Candy Baker's Twine , and Peppermint Baker's Twine. Above you can see my cute Chocolate Valentine's Day Tickets, Medium Focal Hearts, and Tiny Focal Conversation Hearts. Here is a look at the tiny focal Conversation heart open. On the inside of the base, I have added one of the focal's and one of the word conversation hearts. You get the focals and tiny heart card bases in one set...and two sheets of word hearts in the other. One more look at the finished card. I just love her Chipboard Pieces!! Valentine's Day XL LOVE Tag!! Here a couple of photos of how I brought this piece together. that I glued down to the tag base. I used a green water color pencil to outline the top and bottom aqua papers, then added a touch of water to the areas. Did the same to the center pink area, with a red water color pencil. I also used Carnation Red and Forget Me Not Blue Archival inks with some background stamps to stamp on my piece (please refer to photo above). Added a few drips of red water color paint and Juliet Lace. Below you can see that I have covered the chipboard pieces with a coat of gesso. 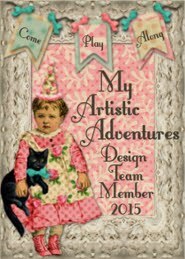 I will be using the banner pieces in another project this month :0) Notice I used my crop o dile to punch 1/4 inch holes in my hinges. Below I added one of my Dream Bingo images that I stamped and used water colors on. I have applied some pop dots to the back of my chippy pieces. Below you can see how I added some water color paints to my chipboard pieces. I used pink, greens, yellow, red and blue water colors on the scribble piece. You can see how the leaves are coming along on my hinges. Covered the pieces with a gloss medium and did some doodling. I threaded the red gingham through the end of the hinge (ribbon is now doubled and wrapped around the back of my tag), then one end up through one hole and the other end through the other hole...then I tied the bow. The rest of my pieces were just placed on my tag with pop dots etc. Here are a couple close ups of my piece. You can see below one of the hinges I used. Simply painted it with White Gesso, then added some green too look like leaves..and a touch of blue...for some depth. My whole piece was covered with Clear Gel Tar from Golden Acrylics (you could use a gloss medium, in the same way). I decided to doodle on pretty much all of my tag pieces...using a Pigma Black Micron Pen. Below you can see that I used pop dots on the back of my Round Focal and scribble bird (see above for placement), and watch your placement, because the extra heart tag needs to be able to slide in. As soon as I saw the brick sheet of Gina's....I new I would be using some of the bricks for Sentiment Blocks...yummy!! They were painted with Gesso, Water colors and then my text boxes applied ..pop dots added to the back so they would add more depth to my piece. You can get a pretty good look at my doodling below. My heart tag in the center is of course is removable. Really Reasonable Ribbon Red Micro Gingham, Red Seam Binding and Juliet Lace. 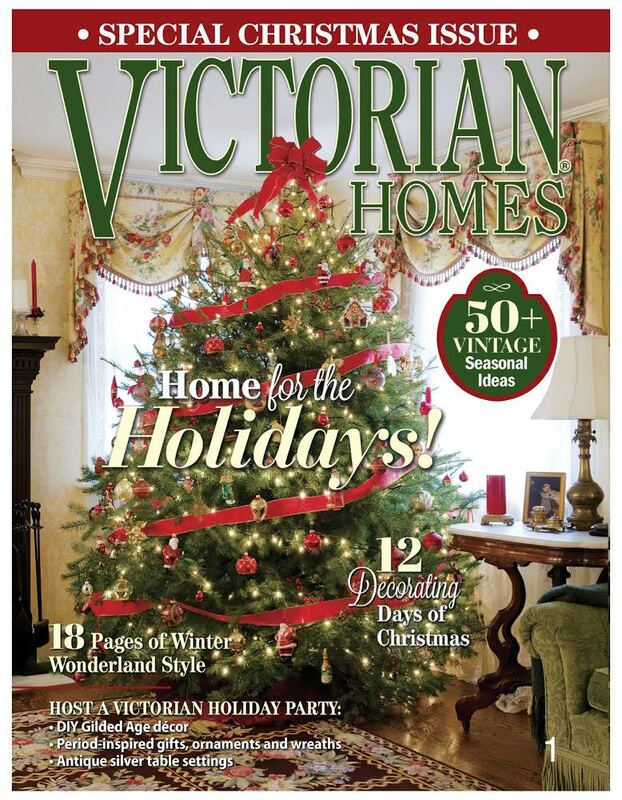 All images and papers are ones that I designed. I hope you have enjoyed my post today! You for sure should hop on over to Gina's blog and check out her chipboard! !